Mathematica by Example, 4e is designed to introduce the Mathematica programming language to a wide audience. 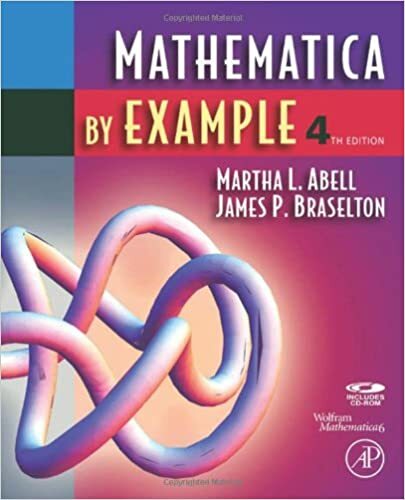 This is the ideal text for all scientific students, researchers, and programmers wishing to learn or deepen their understanding of Mathematica. The program is used to help professionals, researchers, scientists, students and instructors solve complex problems in a variety of fields, including biology, physics, and engineering.